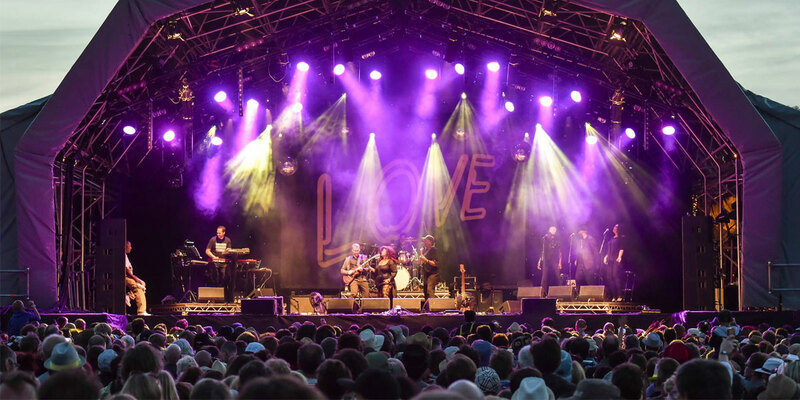 Taking inspiration from the European jazz scene, Lewes based Love Supreme Jazz Festival brings the continental vibes to the south of England, combining the sound it loves with the camping culture of British festivals. Dubbed "the Glastonbury for jazz", its 2017 edition will be headlined by The Jacksons, George Benson, Herbie Hancock and Gregory Porter, joined by a selection of breakthrough artists for a weekend that'll showcase exactly why the scene feels on the brink of something special. With the UK's only camping jazz festival at the epicentre of the resurgence, we caught up with them to discuss the festival's success and their thoughts on the global jazz scene. Having started in 2013, you're still a relatively young festival. How have the past few years been? And how do you feel the festival has developed? It’s been great, a lot of work but we’ve grown every year so we feel like we’re providing something that people want, which is gratifying. In terms of development, I think every year we’ve added something that has made the experience better, from the Blue In Green Bar and The Verve Jazz Lounge in 2015 to the Wellness area in 2016. We just want to keep building it out without losing our core musical policy. 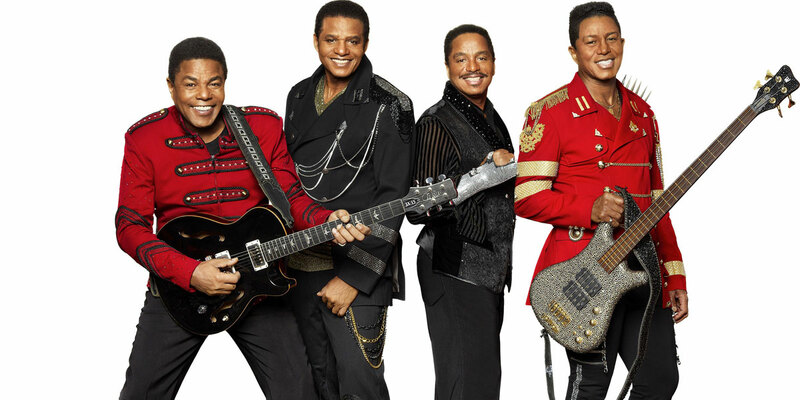 How excited are you to be having The Jacksons celebrate their 50th anniversary with you this year? Very excited. You can’t really argue with that catalogue and the craft that goes into their performances still to this day. You've also got George Benson, Herbie Hancock, Gregory Porter and many more on the bill. Do you feel like this is your strongest lineup to date? I think that's for the audience to decide once they've been to the festival but we're incredibly happy with the bill this year. Jazz is in such a great place at the moment, people are finding it through electronic music, hip hop and even some more mainstream music. It means we have this wealth of incredible new talent to draw on that appeals to so many kinds of people. That being said, George Benson and Herbie Hancock are real bucket list artists for us and Gregory Porter performed at our first ever Love Supreme, so it's great to have him back as a headliner and see how far he has come. Is giving younger and emerging musicians a platform also a big thing for you? We spotted Yussef Kamaal on the bill, for example. Absolutely. We need headliners for the future! However it's very gratifying for us to see emerging artists play at Love Supreme and totally own it! All festivals give artists that are used to playing small clubs a big stage and a big audience. The difference for Love Supreme is that the more interesting jazz type artists that we program have even fewer chances to play on that big stage, so when they get booked for Love Supreme they always step up, without fail. We had Binker and Moses, a sax and drums duo, play last year and the only time I'd seen them play previously was in a bookshop. They walked on and people were losing their minds in a big tent. You've spoken about wanting to combine the atmosphere of the great European jazz festivals with the camping culture of say Latitude. What are the key elements you wish to combine? From the European festivals we take our cues on the lineup. 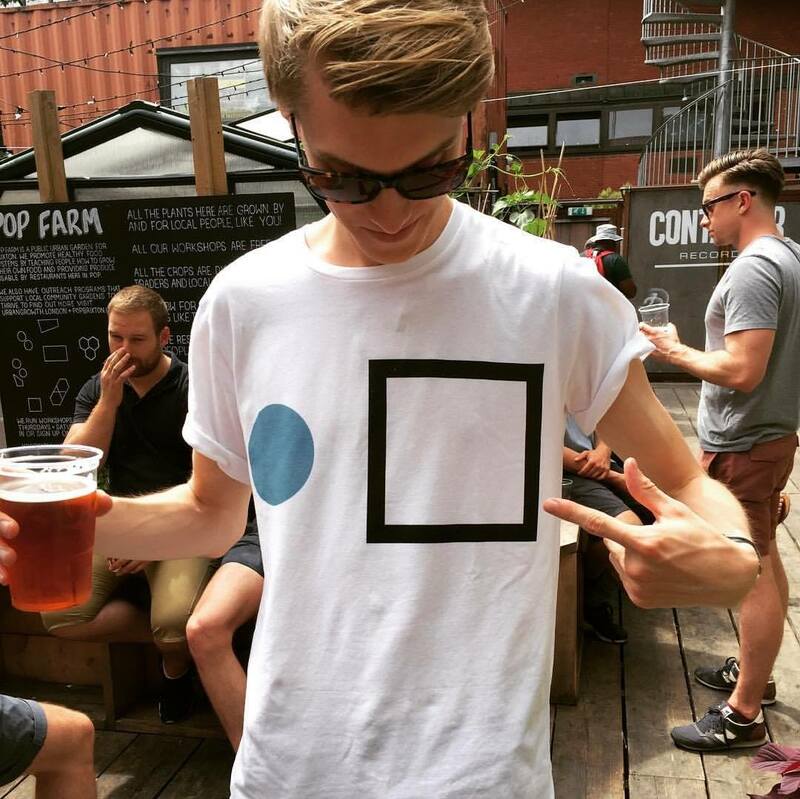 Core jazz, more leftfield artists and crossover funk/soul artists are our three pillars of what we book, and those bigger European Jazz festivals (Northsea, Montreux, etc.) were the inspiration for that. In regards to the camping culture of British festivals, it’s having a beautiful site with great facilities, food, bars and extra non-musical content. 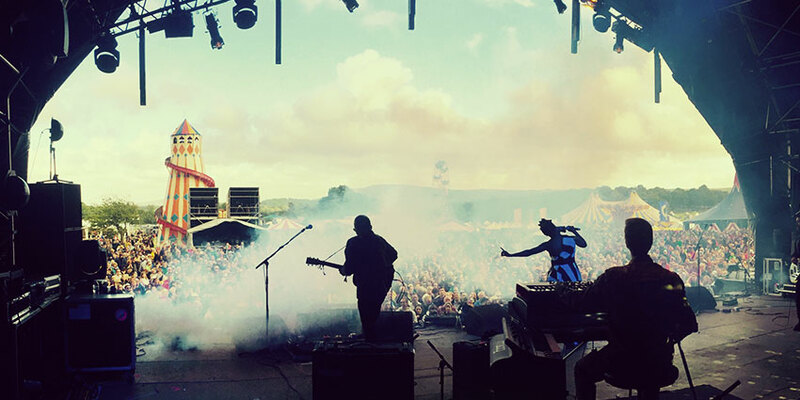 That’s the key for us, we want to give people that great UK greenfield festival experience with the bill they want. For us the question is always: “Is there jazz, funk or soul in this artist’s DNA?” If so then we book them. In 2014 we had De La Soul headline because their records are full of jazz, soul and funk samples and that showed that they love this type of music. That's our approach to everything, if you can tell there's a line back to jazz, funk or soul then we'll look at them. What are your thoughts on the national, or even international, jazz scene? Like I said earlier jazz is in and incredible place right now. It's always had its core audience and continually produces great artists that appeal to that audience, and will always do that. What’s exciting now is how jazz is really interacting with other forms of music, more than it has done in a while, and that feels very fresh and exciting. Artists like BADBADNOTGOOD can be as straight up jazz as you like but they present themselves almost as hip hop producers and people treat them as such. It's like the jazz equivalent of making someone an amazing meal with an ingredient you think they wouldn't like, but when they eat it they're surprised by how much they enjoy it. Do you see yourselves as a trying to push the genre towards the mainstream? No, I think a festival's job is to showcase and reflect what people are listening to in their specific niche in the best possible way. It's more a combination of the artists producing music that pushes a genre towards the mainstream and audiences opening themselves up to meet the artists halfway. And finally, what can festival-goers get involved with away from the music? We believe you've been dubbed "the Glastonbury for jazz." We have our Verve Jazz Lounge which has panels, album playbacks and talks all weekend. We have our Supreme Wellbeing area where you can enjoy yoga classes and wellness workshops, and we have a few more things that we're working on to announce over the coming weeks. Love Supreme Jazz Festival will take place from 30 June to 2 July 2017 in Lewes, UK. Find out more on our guide, and book your tickets and packages here.